Is your child a fairy at heart, maybe you are too? Let us turn your child’s imagination into reality. Your fairy arrives in a beautiful sparkling dress with a glittering crown & precious fairy wings. Our adorable bunnies come out to play and love all the attention and cuddles. We cater for the boys as well. 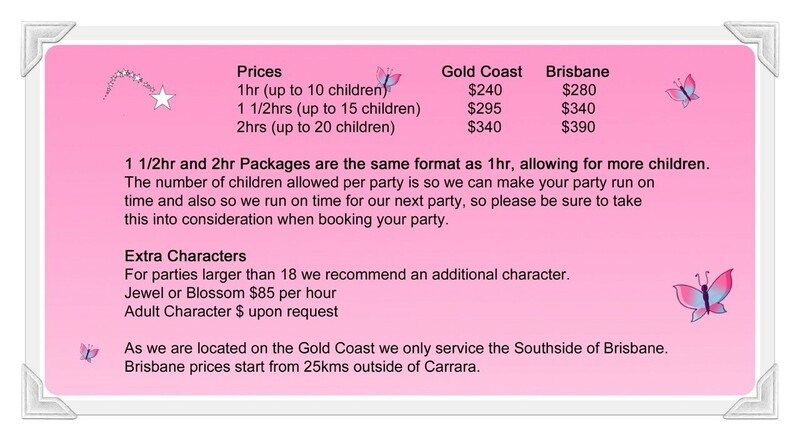 Fairy Parties Gold Coast are the best parties ever! You can choose between face painting or glitter tattoos for the Birthday child and all their special friends. We perform a dazzling interactive magic show in which the Birthday child becomes the STAR. Lots of fun and laughter as her friends help too. 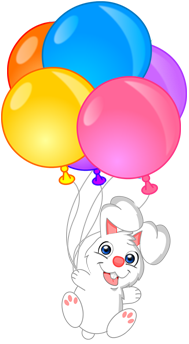 Princess the bunny also gives a special fairy gift to the Birthday child to treasure. The Birthday child chooses a special crystal to keep & we all make a secret fairy wish & with a sprinkling of magical fairy dust our wishes fly back to Fairyland. We also go on a treasure hunt to find all the treasure. (We use lollypops for treasure). 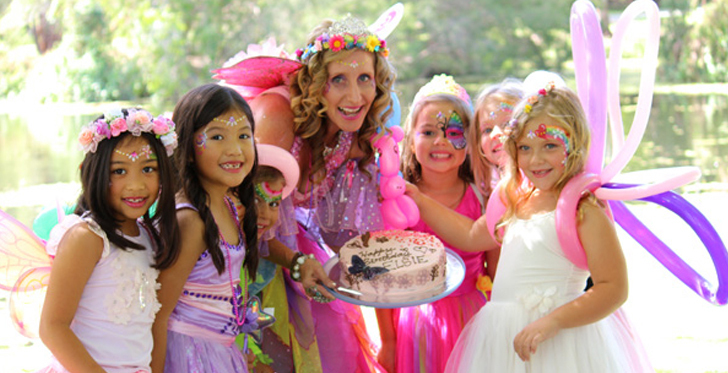 Fairy Parties Gold Coast for the Best Birthday Parties ever! 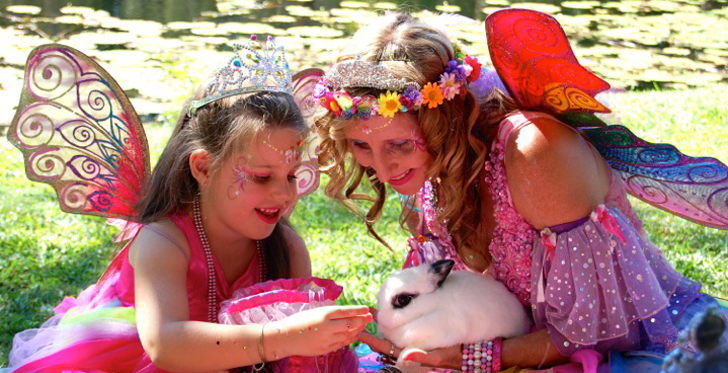 Our Fairy Parties Magic show is full of fun & excitement, colourful props, sometimes fire magic and of course the Birthday child gets to make our beautiful bunny appear. Your child becomes the star of the show in our interactive parties, which every one feels a part of. Every child has their face painted and takes a balloon animal home. The Precious Package allows for bigger face painting (in the Enchanted Package girls have princess faces and boys have mini spider faces). Call now to check availability and to book your party or if you require more information. Click here to meet our entertainers. "Thank you sooooo much for the party yesterday. You were amazing, over-delivered, way above and beyond. Something that is very rare these days!!" 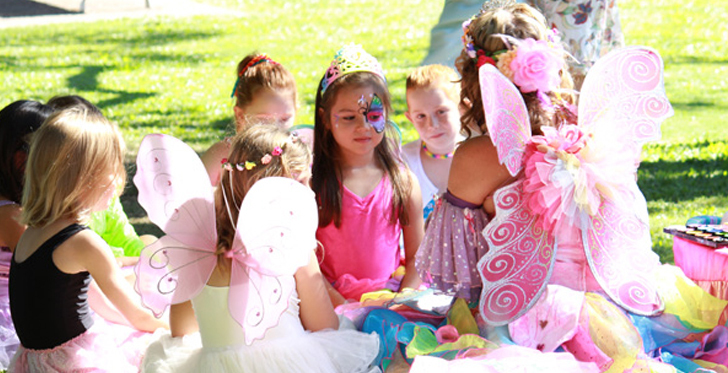 “Thank you Fairy Starlite for making Jemma’s 5th birthday such a magical day. The kids had a blast and I was so impressed with your ability to remember all the children’s names and personalise the experience." 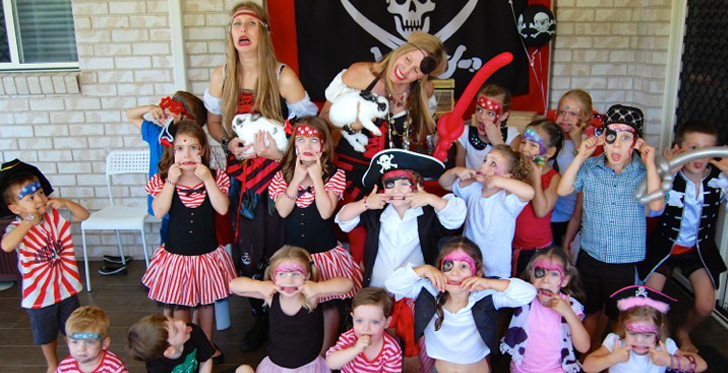 Kids Parties Gold Coast the Perfect Children’s Entertainer!